Reusable, Disposable, Bayonet, Straight, Stainless Steel,Non-Stick, Titanium, Insulated, Non-Insulated, Irrigating,Non-Irrigating, With Stops, Without Stops and with various tip styles, tip angles and working lengths. 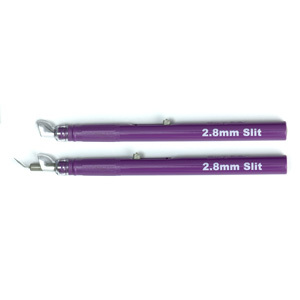 Most features can be interchanged to customize the forceps to suit the surgeon’s needs. Highlighting Kirwan Surgical’s bipolar product line is the AURA™ line of elite non-stick bipolar forceps.